BTX can be an interesting place for a Springsteen fan, but on occasion you can dig out some interesting possible information. 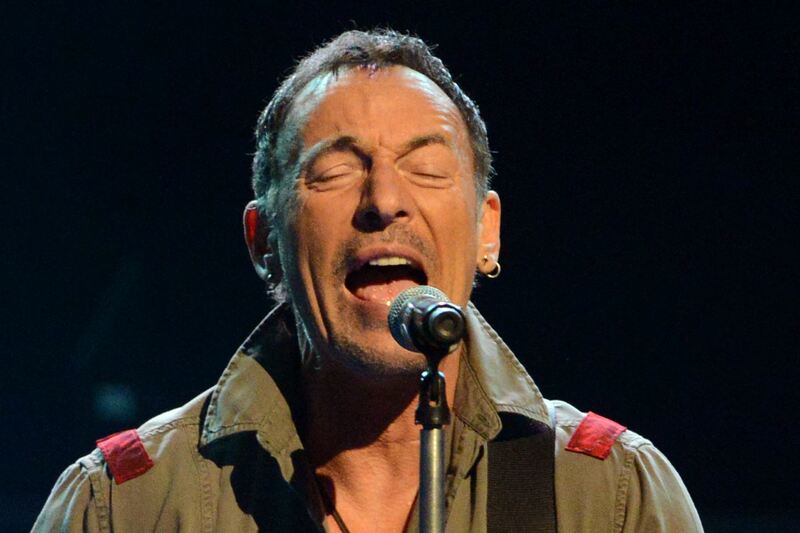 Next year (2015) looks to be the year that Springsteen will be touring both the United States and Europe. Who knows for how long and what time period but recent rumors have suggested a start in April for the US shows. Someone did however start a thread about hearing Springsteen was in negotiations with Japanese promoters in which some interesting information was given. Springsteen may be planning on returning to Australia sometime in 2016 with some stops in Japan included on the tour. We're not even in 2015 yet and tour planning most likely takes a very long time to coordinate but when you talk about 2016, plans can change in an instant. So take this with some caution but it's good to hear that long term planning is possibly taking place.